I make pizza dough all the time these days. That way I know the ingredients. Besides it only takes a couple of minutes to throw all the ingredients together and roll out and I just prepare the rest of the meal while it proofs. Add the rest of the dry ingredients and stir to evenly combine. Add the water and mix all ingredients. Mix them together, and then work the dough into a ball. If it is too dry, slowly add more water a little at a time until it comes together. If it is a little wet, add a little more flour till it comes together. Dust your bench with a little flour and knead the dough for 5 minutes. Then pop it back in the bowl and allow it to proof until it doubles in size. I am usually impatient though and often start rolling it out a lot sooner than this. 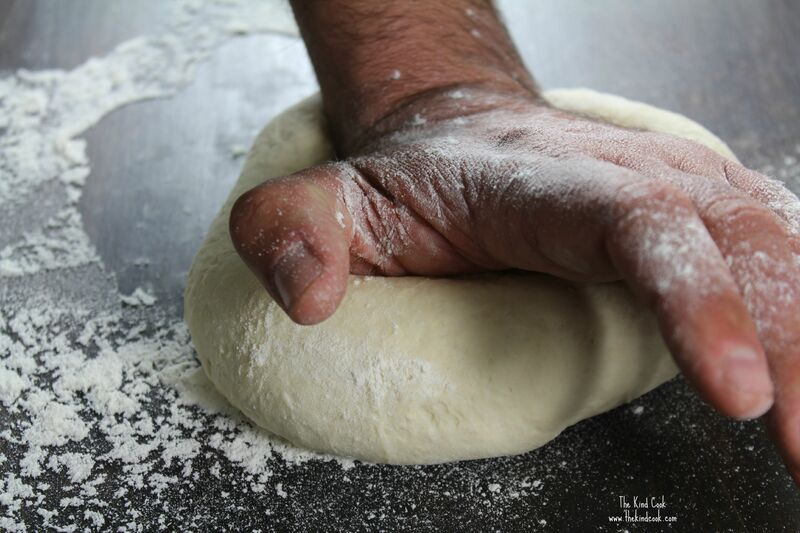 Once the dough has proofed, dust your bench again and roll it out into whatever shape and thickness you want. I tend to roll mine very thin as I prefer thin crust pizza. Yields: Makes enough for 1 large or 2 small pizza bases. Time: 10 minutes preparation. Plus proofing time. Freeze: Absolutely! Just portion any dough you don’t need, wrap it well and freeze it for another day. This is why I don’t miss dairy because there are so many creamy plant based and cruelty free alternatives and the results are beautiful. We had this with bean patties and cous cous last night but it would also be beautiful with a veg stirfry and rice, a tofu stir-fry, mixed through rice and veg and topped with bean shoots and peanuts, used as a sauce for spiral or penne pasta, as a sauce with brown rice balls and the list goes on. Heat the oil and brown the onions. Add the garlic and continue cooking a gentle heat for another minute or so. Stir in the curry powder, brown sugar and cayenne. Then add the tomatoes and simmer until the tomatoes break up. 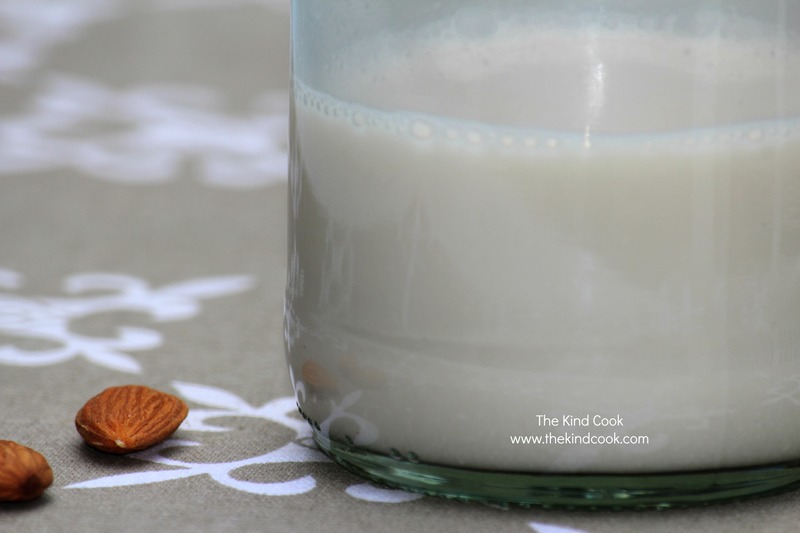 Reduce the heat and stir in the coconut milk. 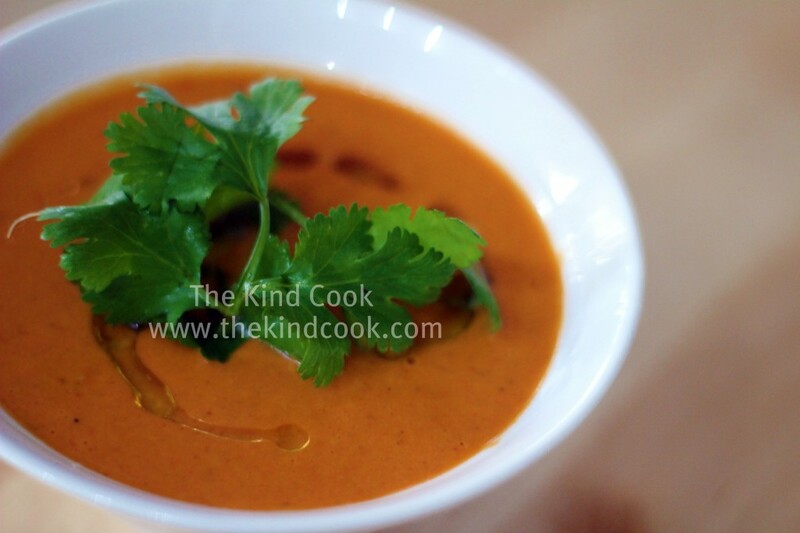 Place the sauce into a blender and blend till smooth. Return to the stove top and simmer gently till you get the consistency you want. Notes: If you like heat just add extra cayenne or some chilli.